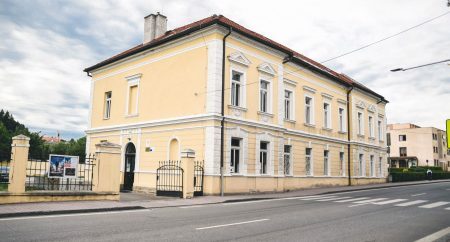 SubDukla educational and cultural centre (POS) is a culture and education institution with a long history. 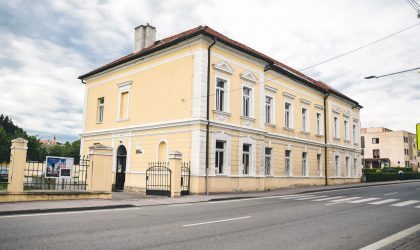 It was set up by the Prešov Self-Governing Region. The organisation’s mission is exploring, protecting and promoting cultural heritage of amateur artists, raising awareness of the cultural identity of the nation, national minorities and ethnic groups, education through art and art education as such, the development of local people’s interests, folk crafts, education, and support to social prevention. 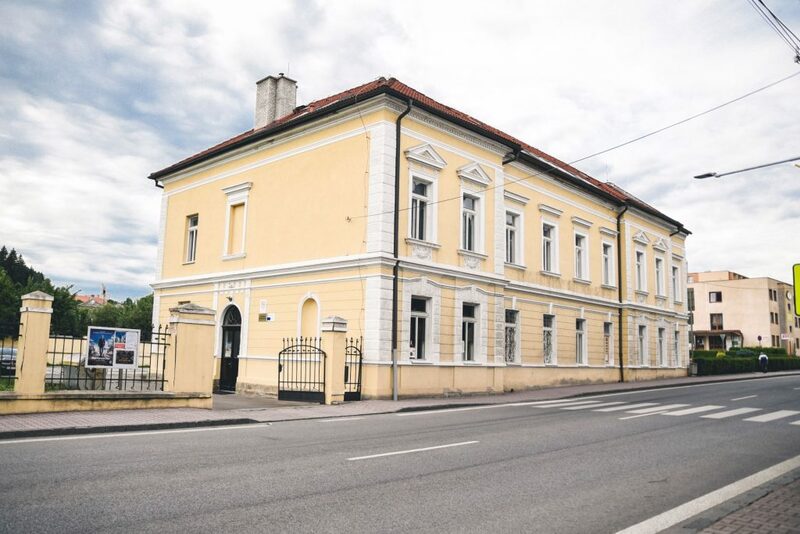 The staff of POS in Svidník offers free of charge their professional and methodological support to professional and qualified specialists in culture, as well as to towns, villages and pupils. They are pleased to share their experience and participate in the co-organisation of cultural events.